The Sultan’s love for Islam and the Prophet Muhammad ﷺ flows through his reign. An example is when any digging had to be done near the city of Madina, he would order that all the hammers be covered with felt so as to avoid excess noise. This was due to his deep love and reverence for the resting place of the Prophet Muhammad ﷺ. 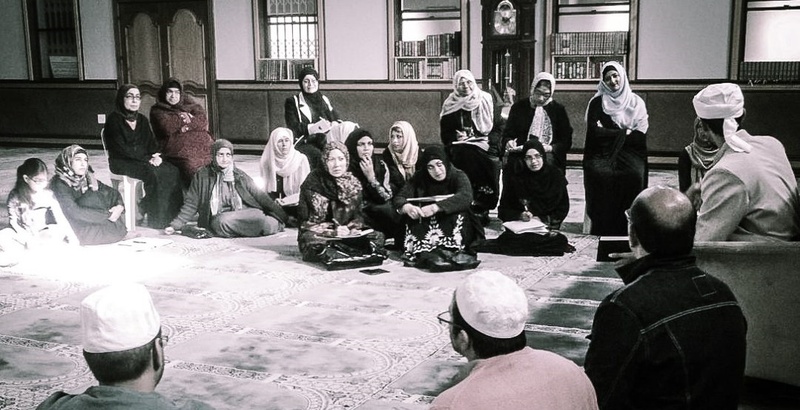 It is said that in 1311AH, the Sultan gathered over 70 of the world’s greatest scholars and told them to work on producing the most accurate copy of Sahih al-Bukhari. 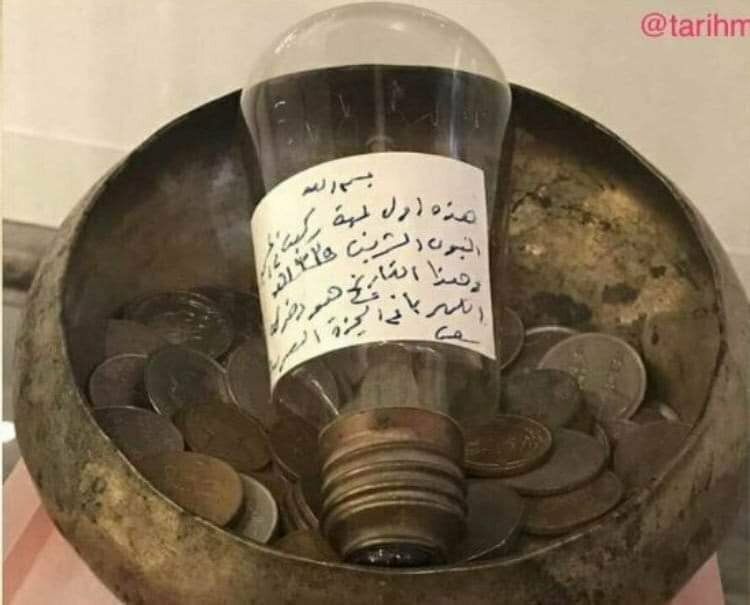 He was also unique in installing the first bulb in the Rawdah in Madinah Munawwarah in 1335AH introducing electricity to the Masjid Nabawi. When he ascended the throne he was only 34 years old and had a debt of 34 million Turkish lires to settle, which he did due to his sincerity and high intelligence. This young man had such heavy burdens which he saw through, I believe due to his immense sabr, wisdom and dependence on Allah. 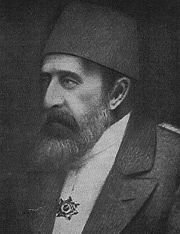 The Sultan passed away in the year 1918 after having protected the holy lands, Al-Quds for 20 years. He achieved so much with all the pressures around him that even his flaws are a success when I compare them to my successes, which seem like flaws when compared to his success. It was really emotional standing before his maqām and I personally felt an awe and reverence in the air around him, which I believe is placed there by none other than the Almighty ﷻ.